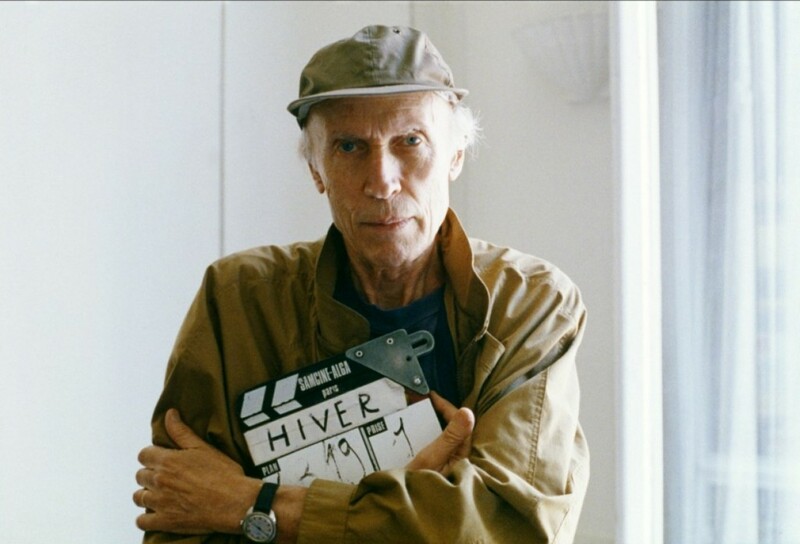 According to reports, filmmaker Eric Rohmer has died at the age of 89. His was a long career in the film business, one that started in 1950 with his debut feature, Journal d’un scélérat. Rohmer was also an avid writer and critic. That same year, he founded Gazette du Cinema along with filmmakers Jean-Luc Godard and Jacques Rivette, and later served as editor-in-chief of the famed Cahiers du Cinema. He and his critical peers would go on to launch the French New Wave of Cinema, an influential arthouse movement that broke the conventional rules of filmmaking. And because of that under-the-radar, cheap-to-finance filmmaking method, Rohmer had the luxury of making whatever kind of film he so chose without the anxiety of commercial appeal. If that isn’t the definition of a true auteur, than I don’t know what is.